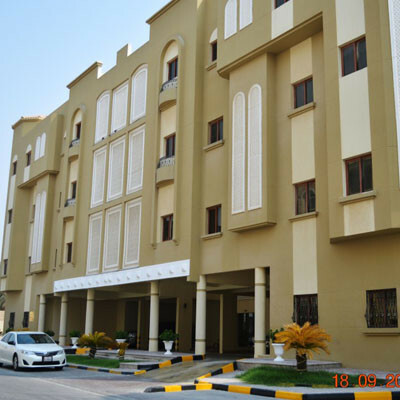 Three Four Real Estate is a full-service plumbing service contractor in Qatar. You can rely on to us to deliver supreme emergency plumbing service and definite fulfillment for your home and business plumbing requirements. We provide our clients quality plumbing services and its maintenance are at affordable prices. From plumbing installations to plumbing maintenance, our team of professionals is here to help. We are available for 24/7 a week and delivering you with honest, responsible pricing. Whether it is in the bathroom, kitchen, basement backyard whatever it may be, our expertise will help you resolve the issues. For top-notch plumbing services from a master plumber, please fill up the complaint form, our experts will ring back at you.